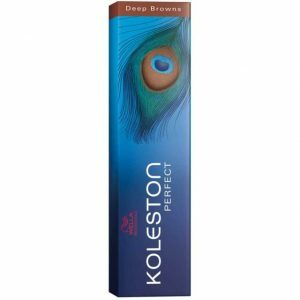 Wella Professionals best selling Koleston Perfect range is the brand of choice for hair colour in over 100,000 salons worldwide! A formulation for long-lasting grey coverage, intense vibrant colour, Triluxive® technology, and 100% reliable colour results. With up to 66% more shine and 110 shades of luminous power, you can create vibrant, glossy, long-lasting colour – even on greys. Shade Guide Available. 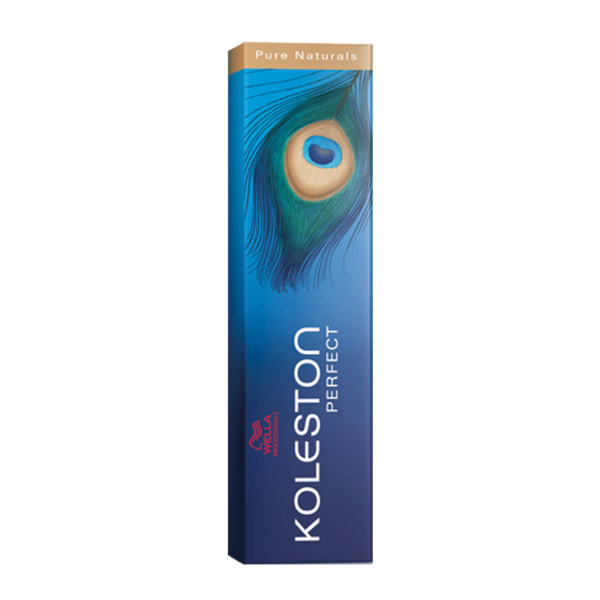 Wella Koleston Perfect Pure Naturals hair dye is known for its perfect, intense and brilliant colour results, thanks to the ingredients of the highest quality. The Wella brand delivers unmatched quality that it works to improve all the time. The unique palette of colours – rich blonde, natural, brown, red and a special mix of shades – will fully develop your creativity. 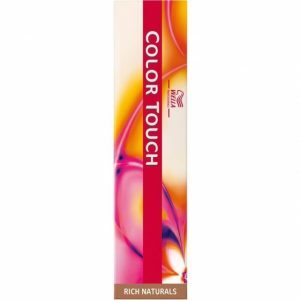 Create a wide range of shades thanks to the mixed tones the dyes contain. 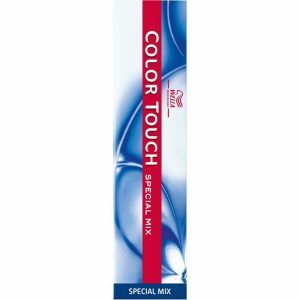 The dye has a synergistic system thanks to which all the colour components are matched and work together. 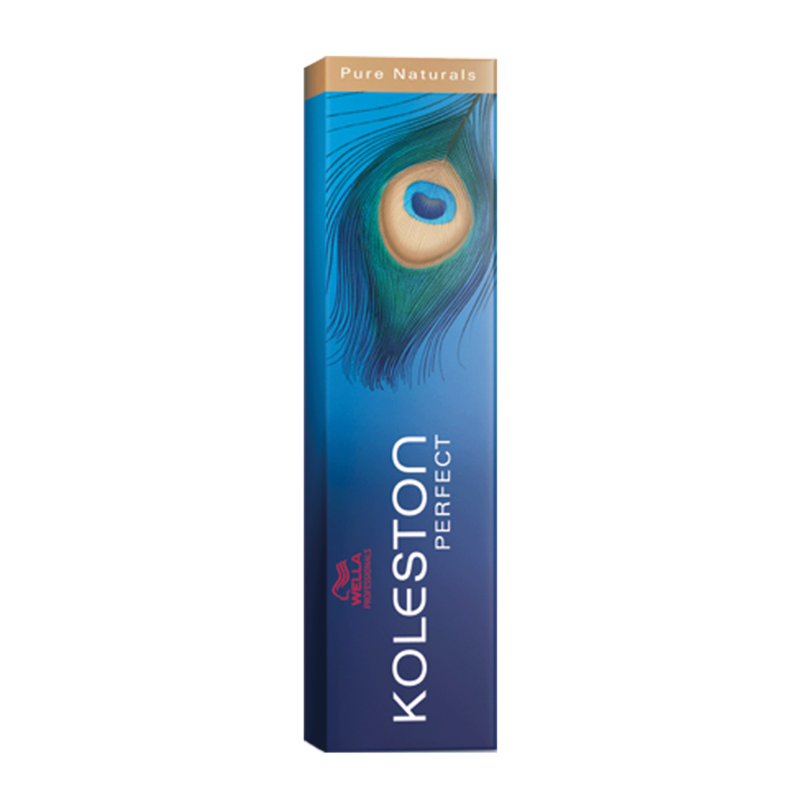 Wella Professionals Koleston Perfect Pure Naturals covers 100% white/grey hair from the root to the tip. It contains up to 25% protective substances and lipids that will also look after your hair. The hair will be up to 65% shinier in comparison with undyed hair. 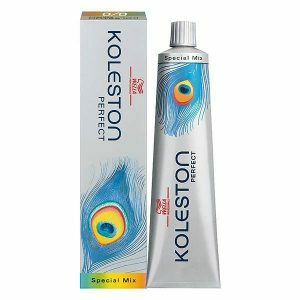 For best results, always use together with Welloxon Perfect 6%, 9% and 12%. Wear gloves. Do not wash your hair before applying.